Thomas B. Telega, age 69 of Conneaut, died Thursday, January 31, 2019 at home with his family by his side. Tom was born July 5, 1949 in Youngstown, the son of Benny and Viola (Bayus) Telega. He graduated from Brookfield High School in 1967 and entered the United States Navy in 1968 until he was honorably discharged in 1973. 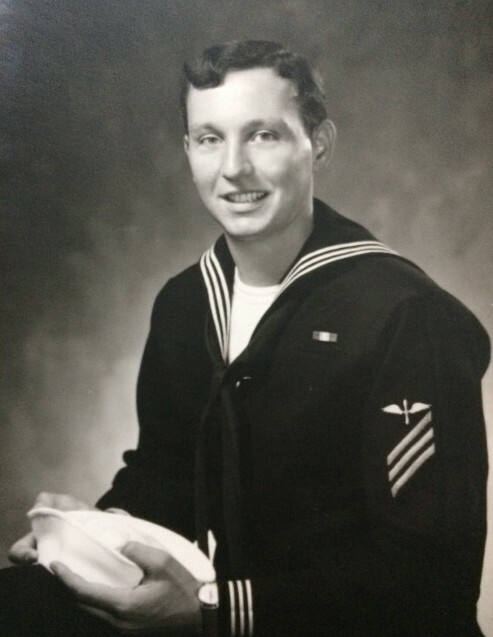 Tom was as a mechanic for most his life, working for a trucking company, Schwebel’s Bakery in Erie, PA, and most recently for the City of Conneaut Public Works Department for 17 years. He was a member of Corpus Christi Parish. He loved working on cars and restoring them, attending car shows, fishing and playing the drums. Tom was a genuine person and truly loved helping people. Most importantly, Tom enjoyed spending time with his friends and family, especially his beloved grandchildren. Tom is survived by his loving wife of over 49 years, Marilyn (Koziel) Telega, whom he married January 24, 1970, two sons Dan (Angela) Telega of Lake City, PA, and David (En) Telega of Athens, OH, one daughter Melissa (James) Howells of West Springfield, eight grandchildren Angel, Nathaniel, Quelynn, Tristan, Breanna, Alina, Amelia, Roland and a sister Cindy (Jody) Morris of Washington. Private Memorial Services will be held at the family’s request. Memorial contributions can be made to the Veterans Administration. Envelopes are also available at the Raisian Family Funeral Home, 581 Harbor Street, where arrangements are being entrusted. Tom’s family would like to thank Dr. Thomas Hornick of the VA Medical Center, Home Health Aide Nurse Nichelle Newell and the Hospice of the Western Reserve for care given to Tom.